Sharpen, carve, grind, and etch with the incredibly useful and versatile 50pc Universal Diamond Burr Set. 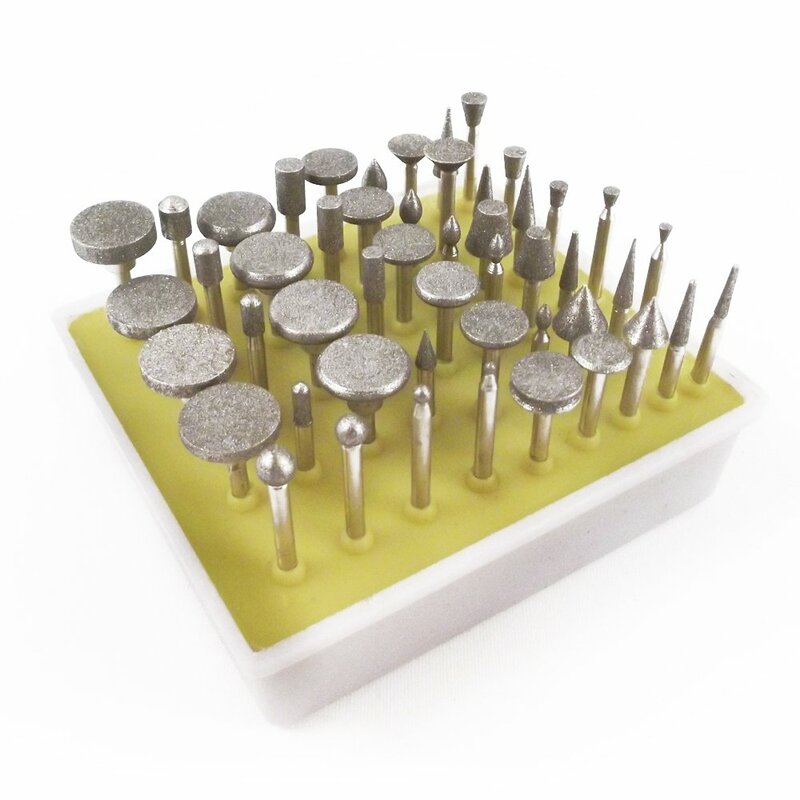 The 50pc Universal Diamond Burr Set is the ideal accessory for your Dremel or handheld rotary tool! 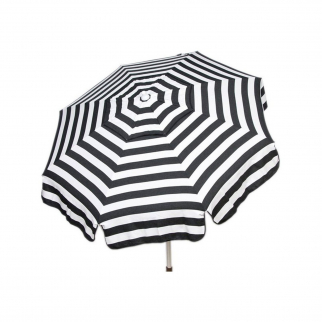 Each set comes with 50 high quality diamond round ball heads in assorted sizes. These burrs can be used for medium material removal by carving, etching, grinding and sanding. Each burr features a 1/8" shank, and comes in a sturdy compact case for easy transportation and storage while not in use. These are great for working with ceramics, stone, glass, tile, wood, fiberglass, all natural materials and more! Comes In Sturdy Compact Case Ideal for Medium Material Removal by Carving, Etching, Grinding, Sanding, etc. 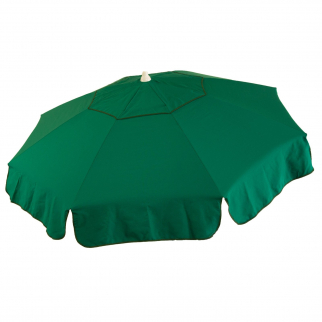 6ft Italian Market Tilt Umbrella Home Patio Canopy Sun Shelter, Green - Bar Pole $ 138.99	• 23% off! 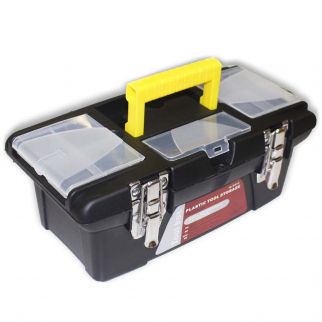 Universal Tool Dual Compartment Hobby Craft Metal Clasp Tool Box $ 17.99	• 40% off!